As students passionate about energy and climate change, we're always searching for simple and easy ways that we can each make a difference. It's for this reason that we are THRILLED to announce a brand new partnership between Student Energy and Bullfrog Power. 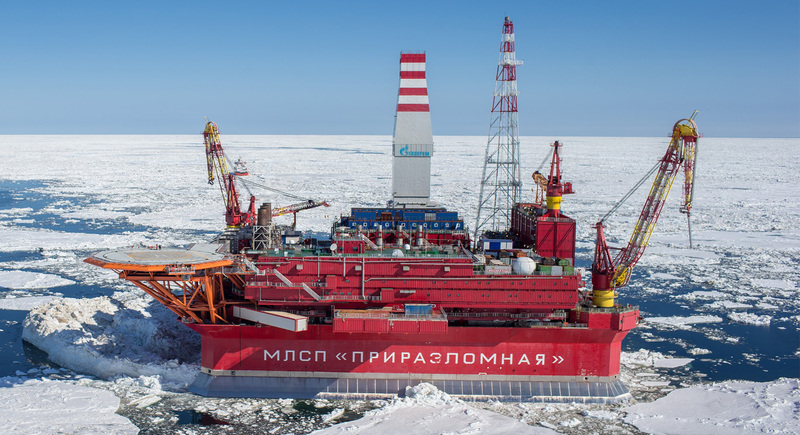 Oil in the Arctic: Indispensable resource or Irreversible damage? Being transparent about where we get our funding and the role funders play in the organization is crucial to our integrity. This post covers everything you may want to know about our funding and partnerships.